I donated in support of this campaign on Jessica Fletcher's page. ""Go be awesome, Miss Jess!" - Sam & Jillian"
"# 1 here we come "
I donated in support of this campaign on Amanda Kloo's page. "Go, Lori! I'm scared of 'em, too. Carole"
"Supporting The National Inclusion Project"
"Get it Miss Jess!!! " "I am a supporter of The National Inclusion Project"
"In memory of your great grandma"
"Massiel Medina, Robyn Hill Savory, MaryLiz Periulta "
I donated in support of this campaign on Bella Vermes's page. "Thank You for being there for me...Happy to be there for you and Tom and conquering your fears!" "Thanks for asking for our support. 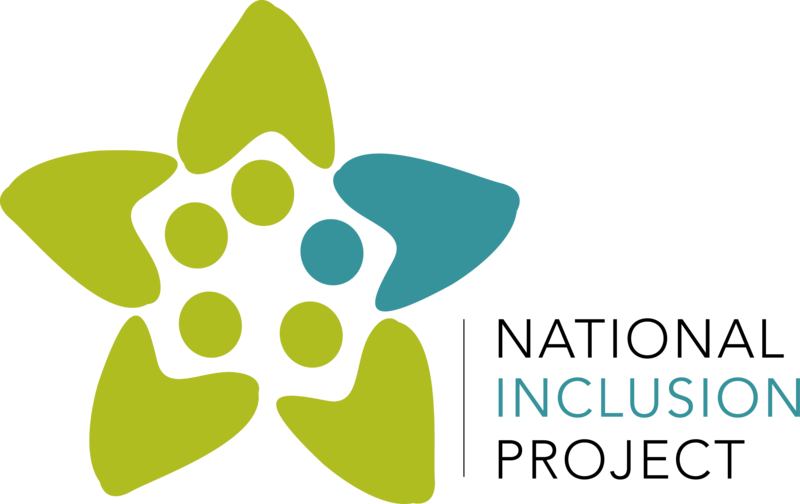 The National Inclusion Project sounds like a wonderful organization. Jen and Brian Carlsen"
"Have fun conquering your fear, Sue! " "Donating in support of Bella and Tom in conquering their fears! Roy & Cecily"
"Hope you enjoy the ride they choose for you!" "Happy to support your effort Bella! Peggy"
"You did a great job at the amusement park!!" I donated in support of this campaign on Sue Reuterskiold's page. By supporting the Face Your Fears Challenge, YOU are helping ensure children with disabilities have the chance to experience the life-changing magic of inclusion. Choose a challenger below and donate to their campaign. It's as simple as that! We are SO close to our $10,000 goal. Every donation matters, big and small. Will you help us cross the finish line? Thank you for your participation and support. We couldn't do what we do without you, and as always, all donations go directly to furthering our mission of making inclusion of children with disabilities the expectation, not the exception.